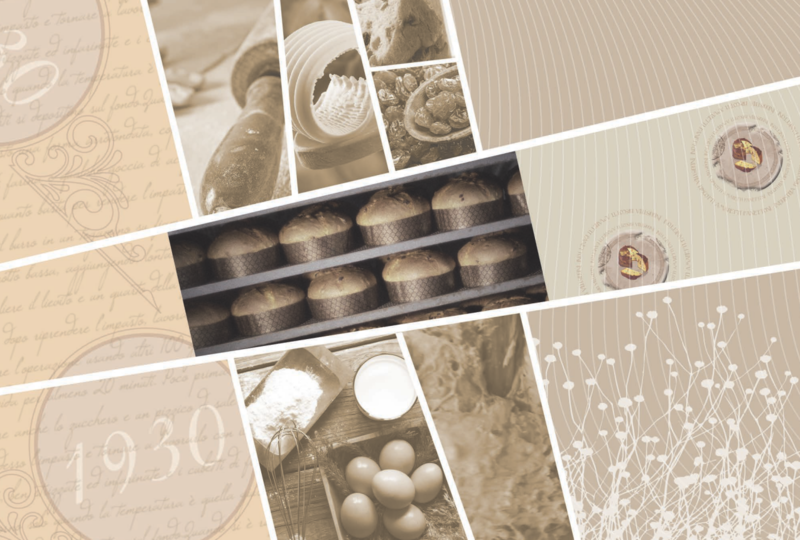 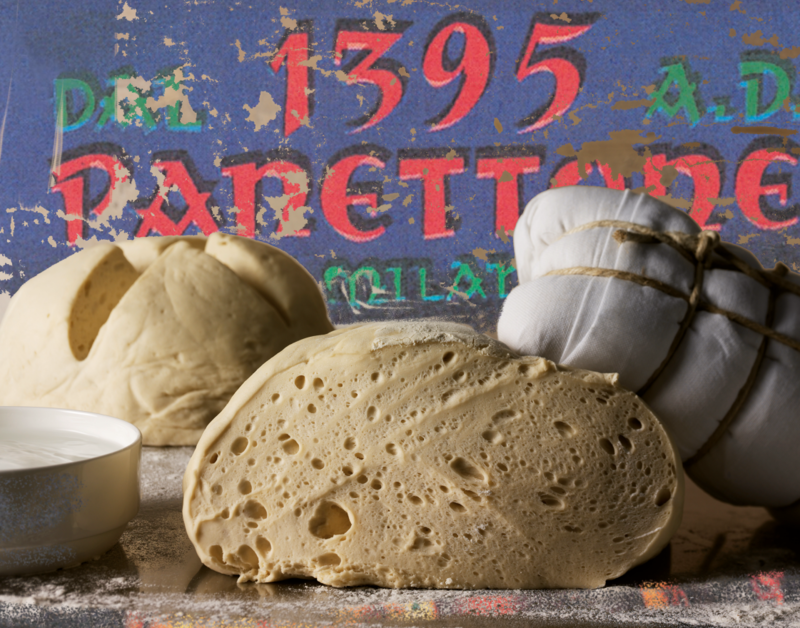 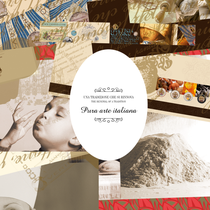 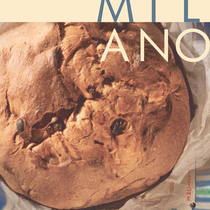 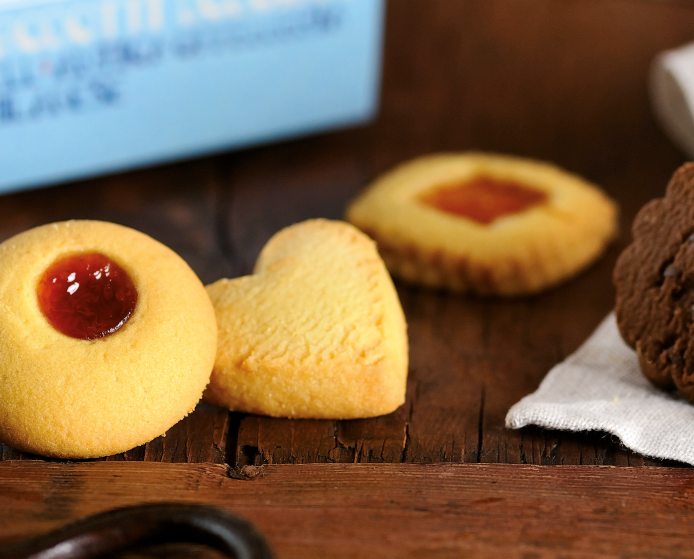 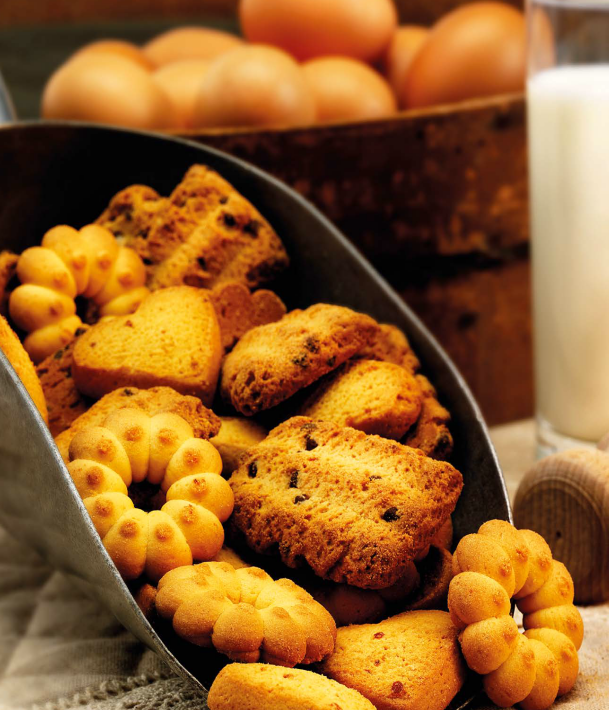 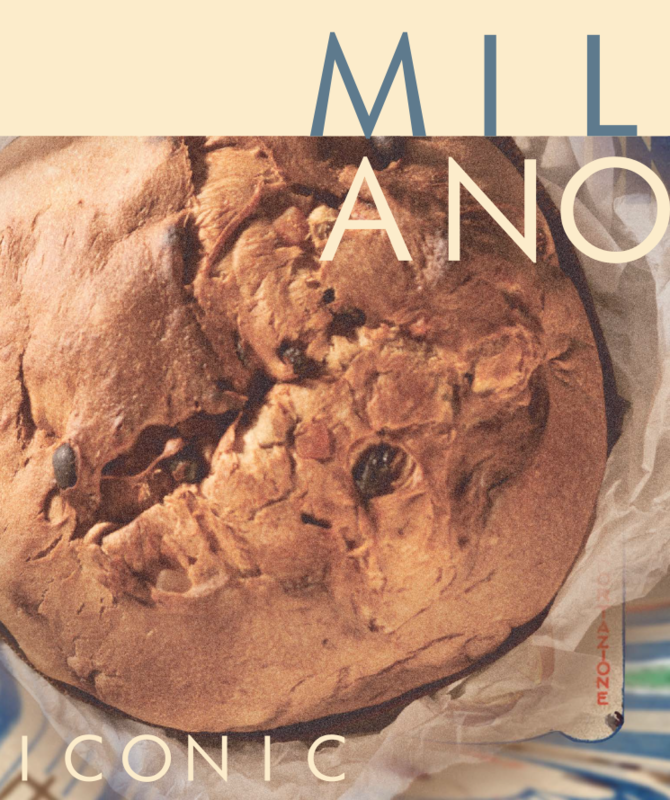 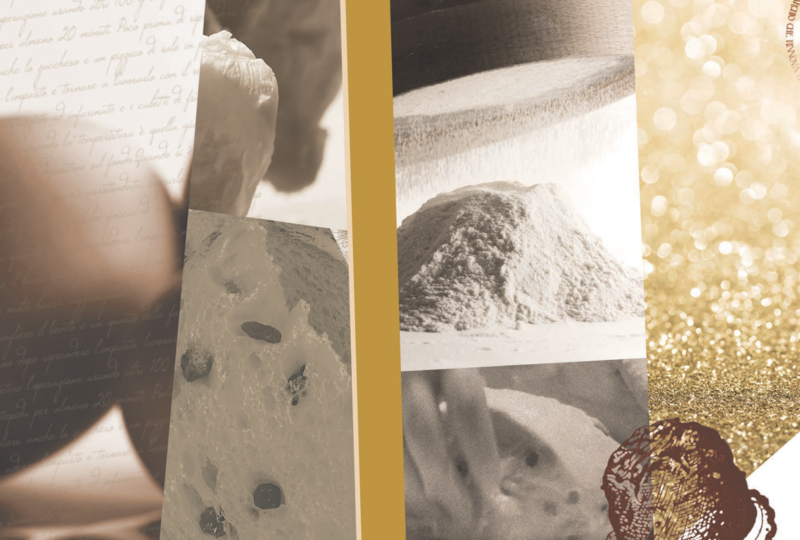 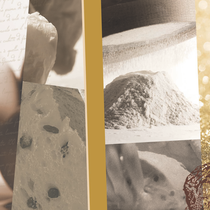 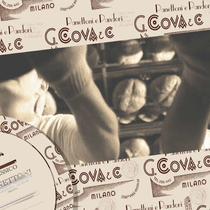 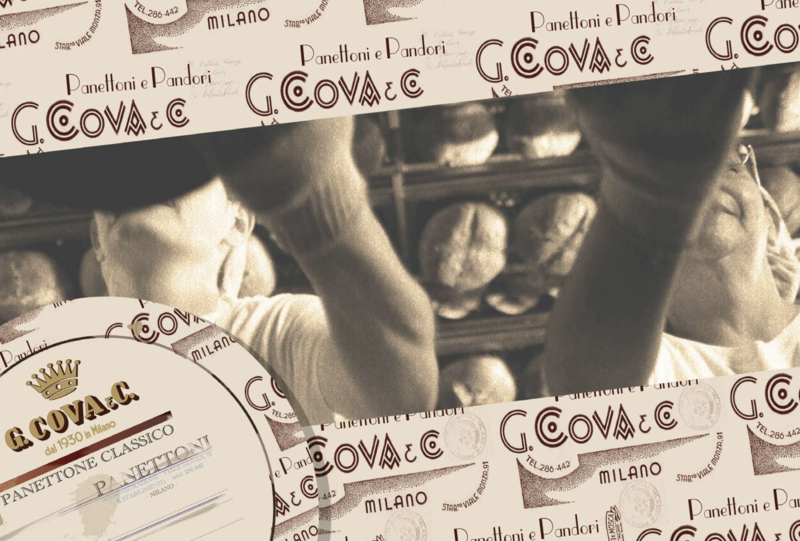 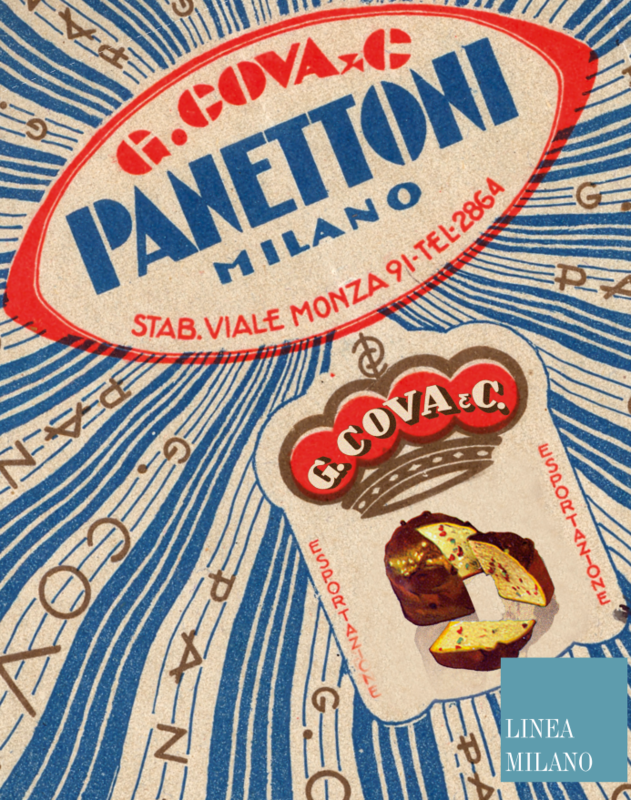 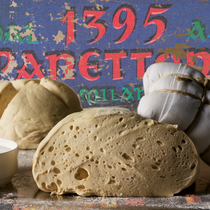 In the year 1930, the histories of two renowned pastry chefs in Milan, Agostino Panigada e Giovanni Cova crossed and blended together in their first confectionery workshop. 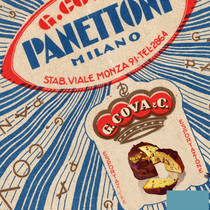 Here, just close to the Madonnina, the true “Panettun de Milan” was first and proudly made: it soon became the undisputed symbol of Milan confectionery all over the world. 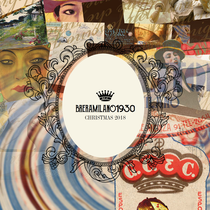 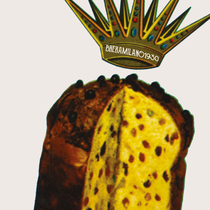 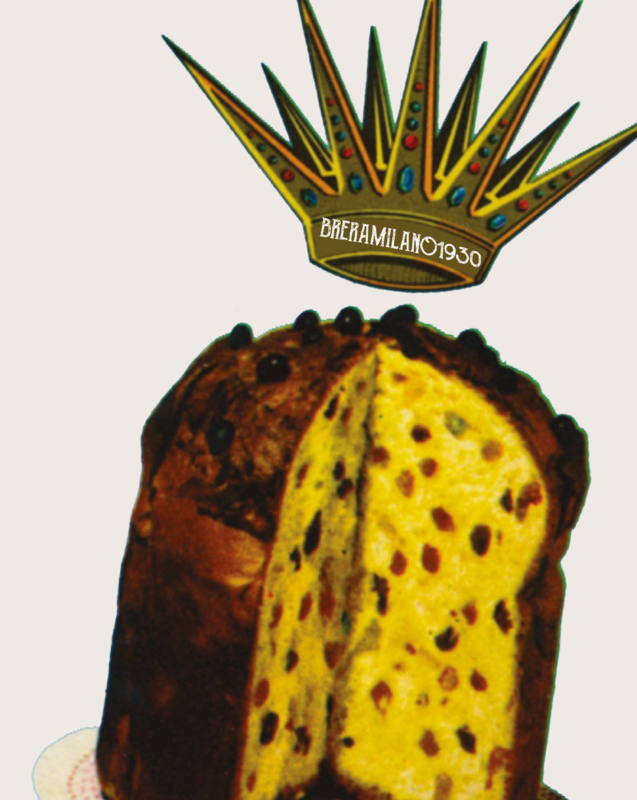 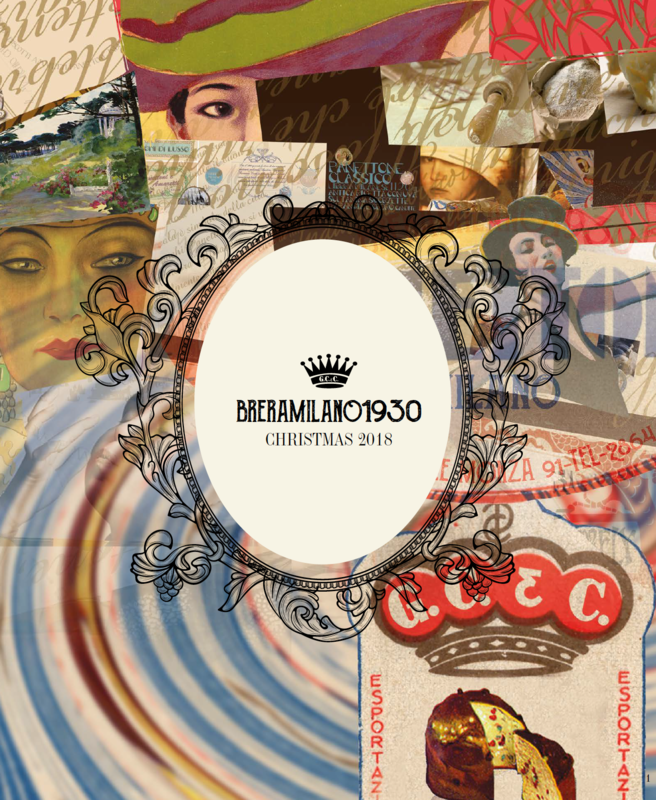 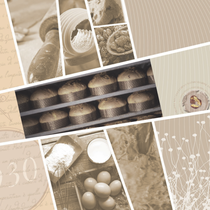 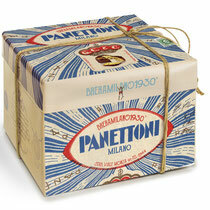 A prestigious brand since 1930, reminding of & respecting past traditions is of great significance at Breramilano. 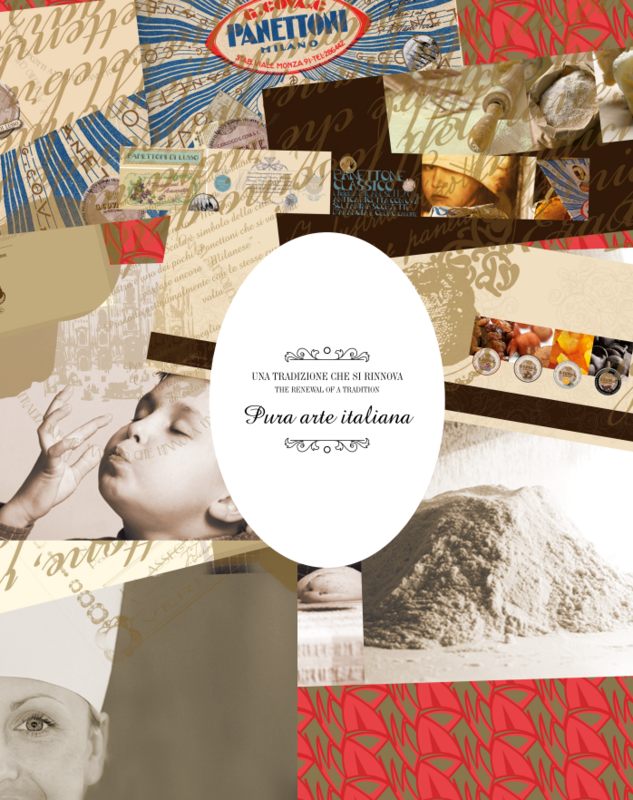 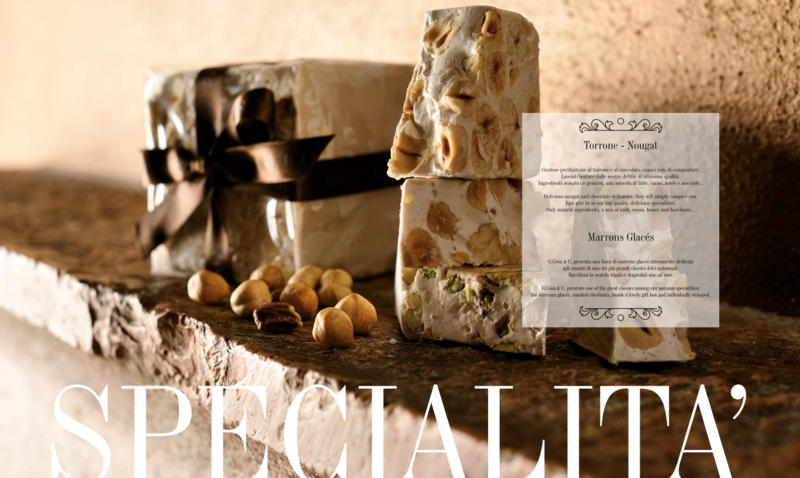 It means keeping the ancient traditions of confectionery art alive, respecting old recipes and carefully selecting every single ingredient. 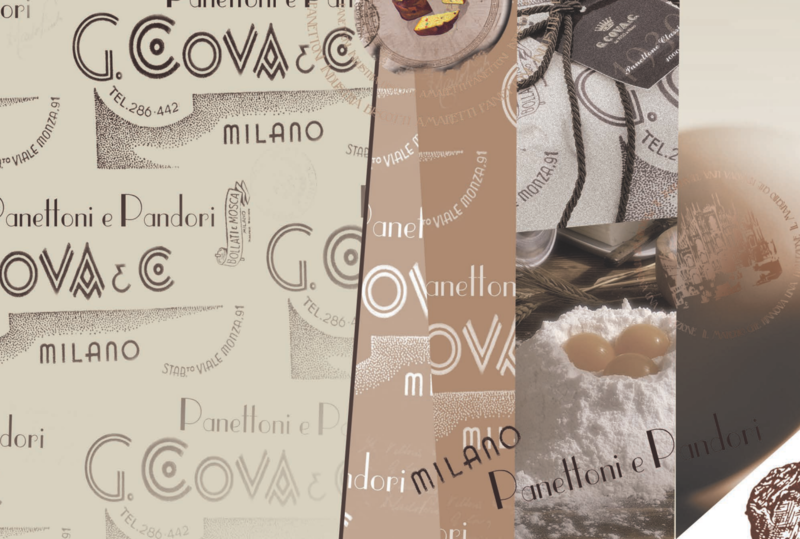 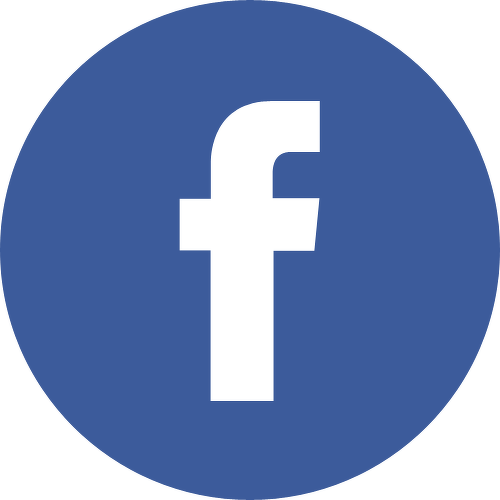 Colours, memories – both past & present – help to keep the dream alive and give prestige to this remarkable brand. 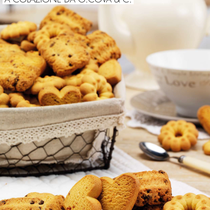 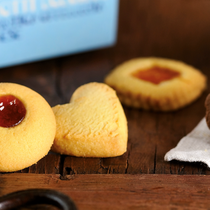 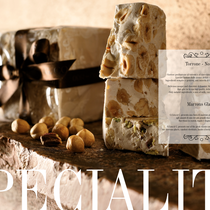 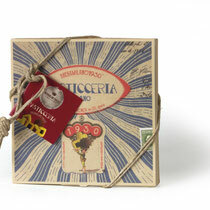 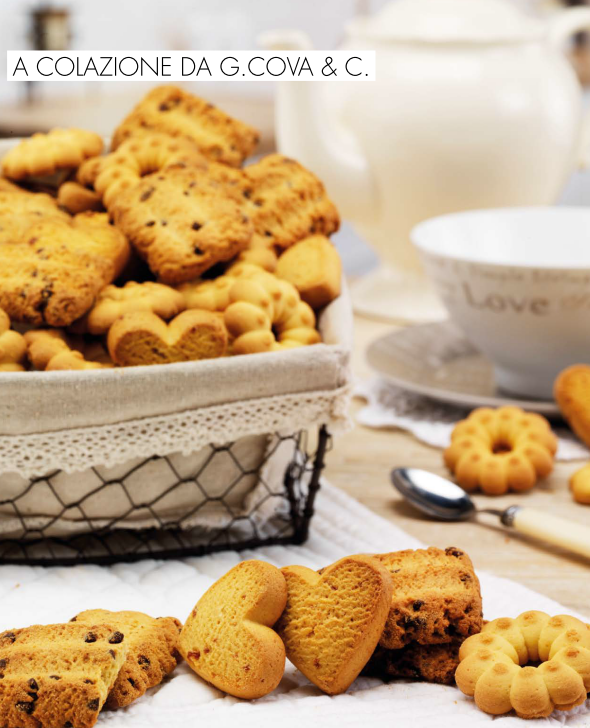 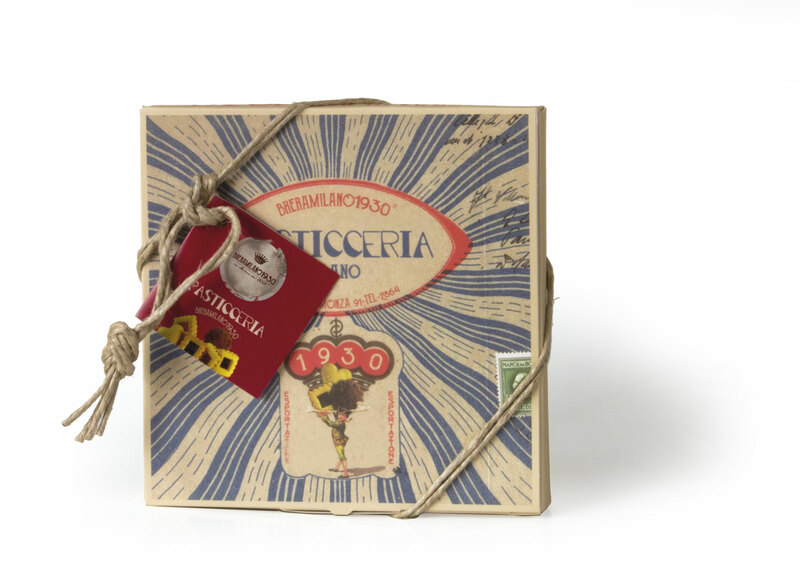 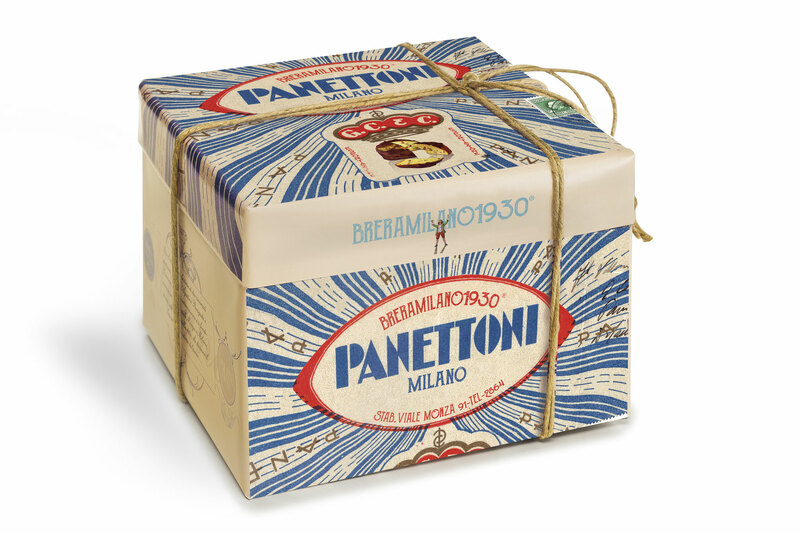 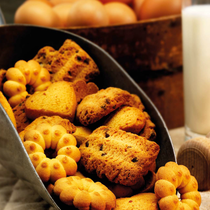 During the Holiday Seasons, Breramilano offers a wide range of elite presents, luxury gift boxes, old style hatboxes, traditional biscuits, chocolate and nougats.